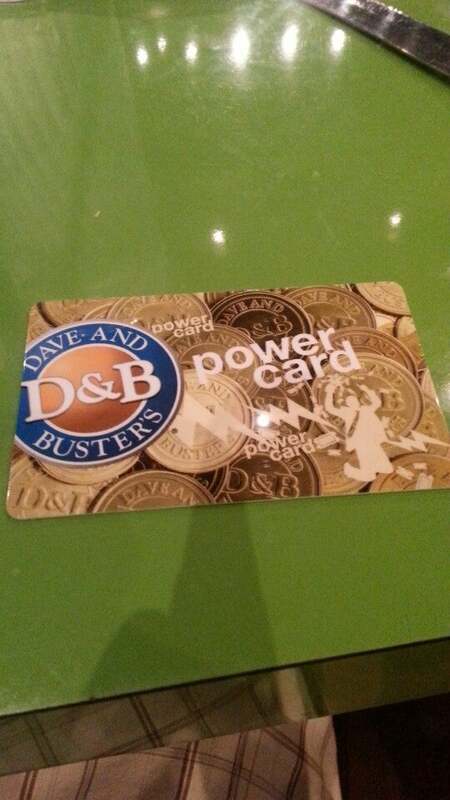 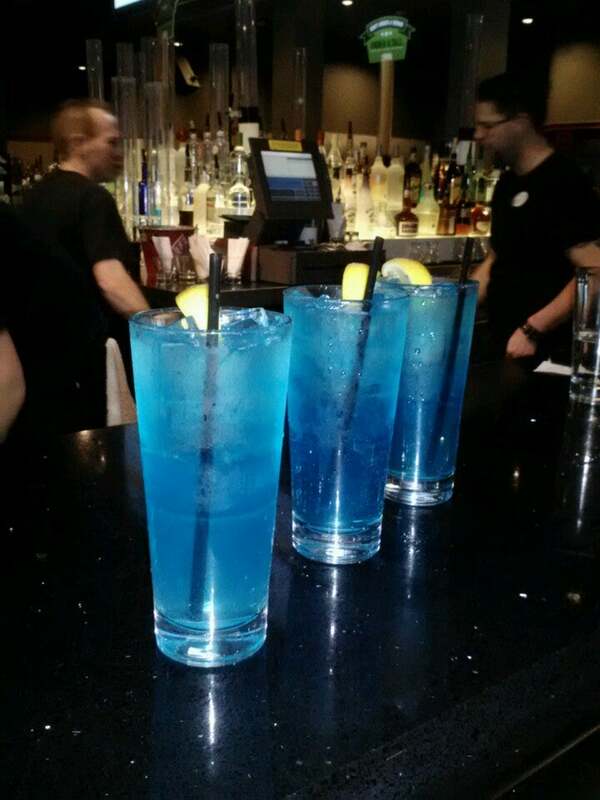 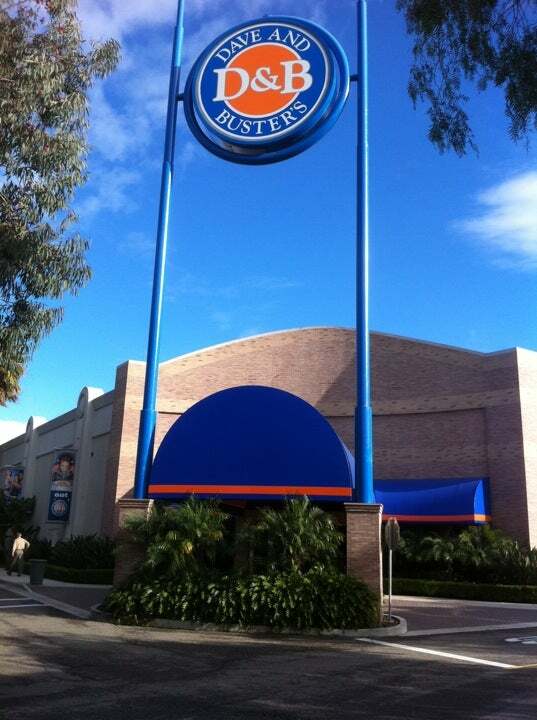 Dave and Buster's is famous for their bar, food and arcade. 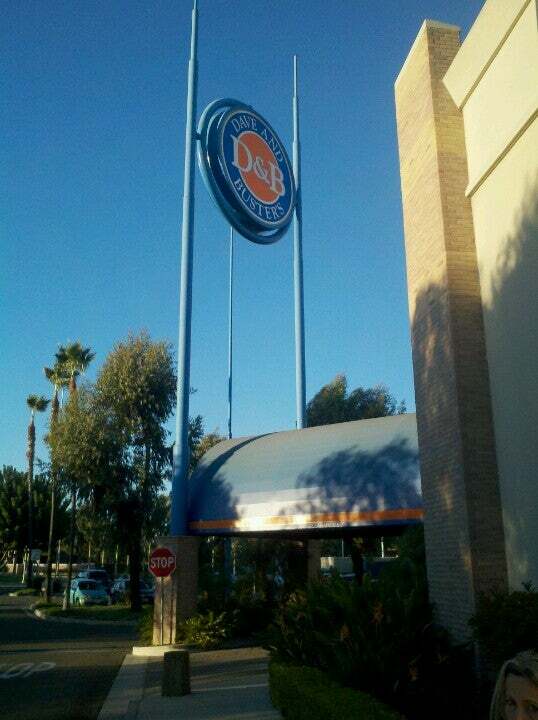 It is situated at Irvine Spectrum. 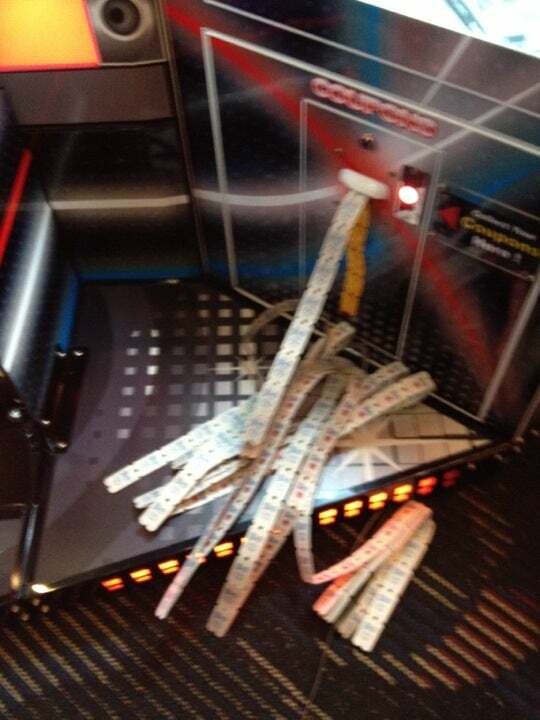 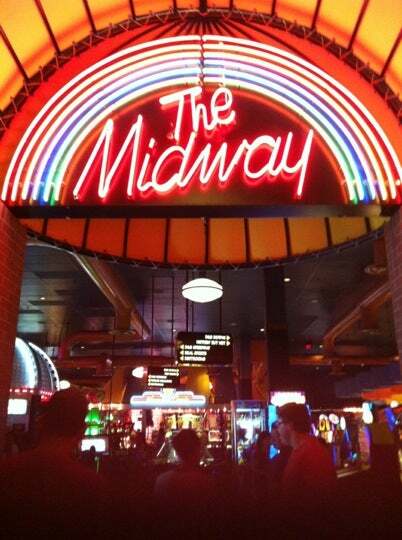 Kids will surely enjoy playing in the arcade and eating their delicious food.